Carve Soap! It’s cheap, easy, and good clean fun! 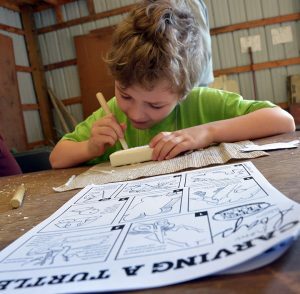 Soap is often the first material kids (and even some adults) carve. Soap is firm but soft, widely available, and inexpensive. 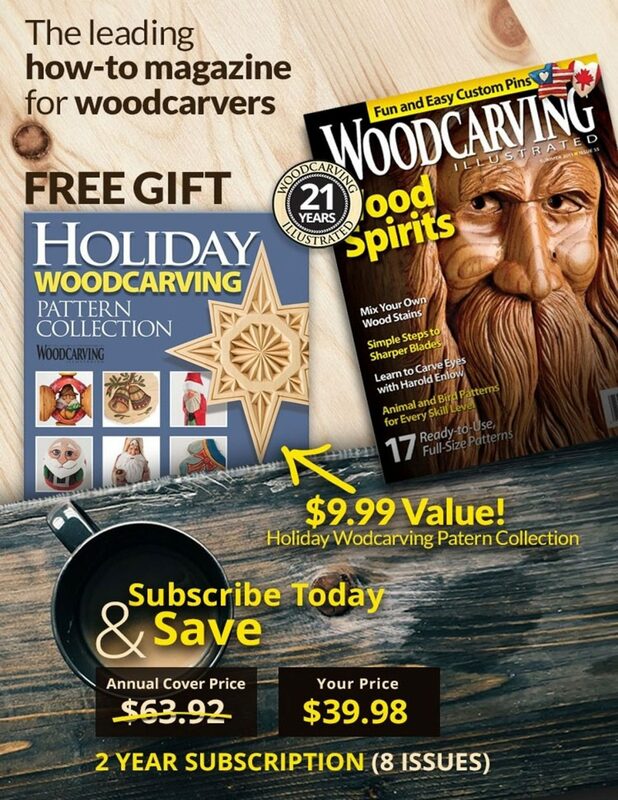 It doesn’t have grain and can be carved with just about anything. I designed this dog pattern and cartoon instructions, along with the soap turtle pattern and instructions published in Woodworking Illustrated Summer/Fall 2016 (Issue 76), for my club, the Capitol Woodcarvers of Salem, Ore., to hand out at fairs with a bar of soap. We’ve had a great response; I hope you’ll try it with your club. 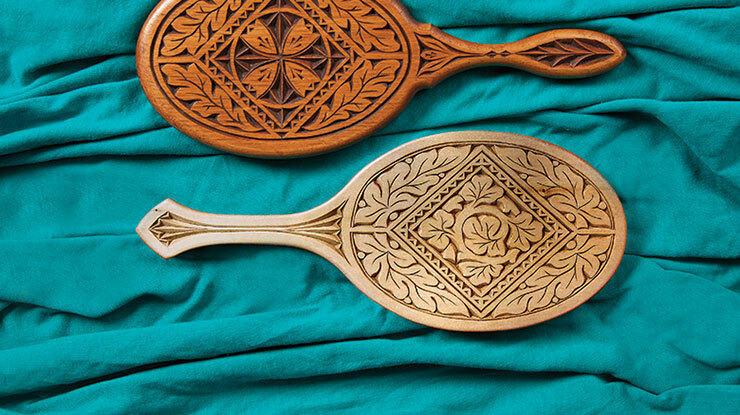 The tools shown here are part of a similar project by the Desert Woodcarving Show in Mesa, Ariz. 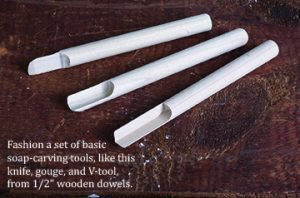 However, you can also teach kids using plastic knives, clay-shaping tools, pocket knives, tapered craft sticks, craft-store carving tools, or, of course, adult carving tools (with proper supervision). 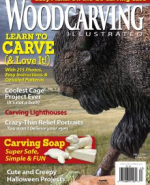 CLICK HERE to download the Carving a Soap Dog PDF. 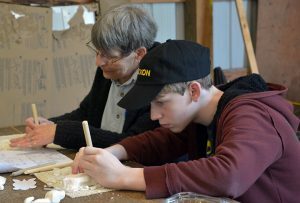 People of all ages enjoyed soap carving at the 2016 Fox Chapel Publishing Open House and Woodworking Show. 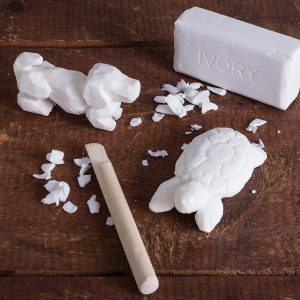 This little guy found the soap carving directions easy and fun to use. 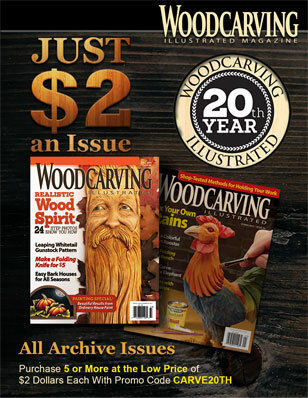 Preview more great articles from Woodcarving Illustrated Summer/Fall 2016 (Issue 76) here.